Directions: From Roeser Rd, go north on 29th St, next street is Atlanta, go east and house will be on the right. Please, send me more information on this property: MLS# 5854404 – $159,900 – 2832 E Atlanta Avenue, Phoenix, AZ 85040. 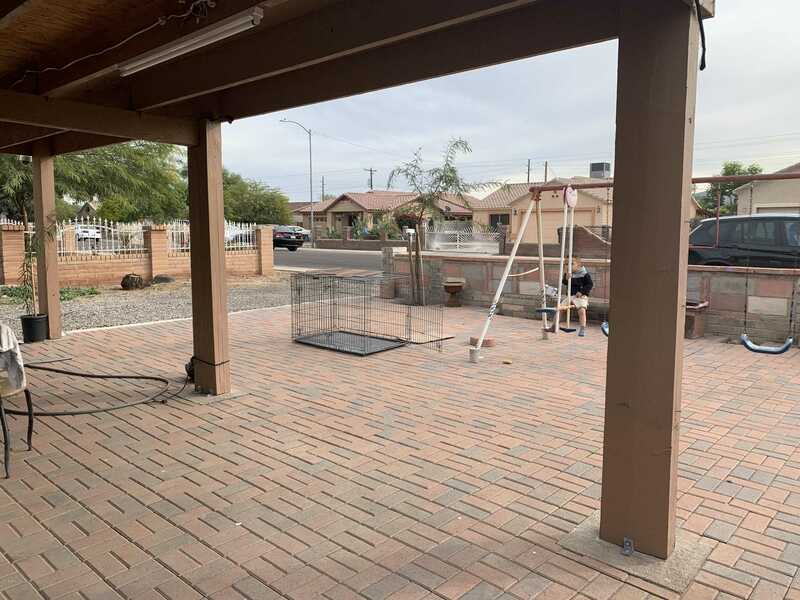 I would like to schedule a showing appointment for this property: MLS# 5854404 – $159,900 – 2832 E Atlanta Avenue, Phoenix, AZ 85040.